‘The Middle East. We will try to make it better, but it is a troubled place’: the words of Donald Trump as he announced the recent military strikes targeting Syrian president Bashar Assad’s chemical weapons facilities. Although there is some truth to his sweeping statement, most of the over 400 million citizens in the 17 countries that comprise the Middle East region beg to differ. While the World Bank estimates that GDP growth in the region slowed from 5% in 2016 to 1.8% in 2017 – fuelled by oil production cuts and geopolitical tensions – this is projected to rebound to 3% in 2018 and 3.2% the following year. The region’s lawyers point to the six Gulf Cooperation Council (GCC) economies as leading the way, supported by infrastructure investment. ‘It’s a very good time in the region,’ says Doug Peel at White & Case, head of the firm’s Middle East practice, which is spread across five regional offices: Cairo, Riyadh, Doha, Abu Dhabi and Dubai. 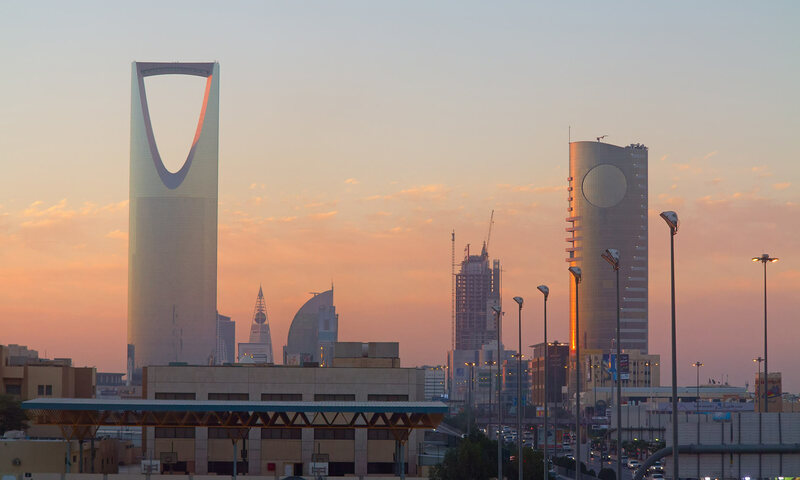 ‘We are busy all the way around – there’s substantial activity in all the GCC countries and in Egypt.’ Last year White & Case – along with Latham & Watkins – advised JPMorgan, Citi and HSBC on Saudi Arabia’s debut 144A/Reg S Sukuk programme, including the issue of $9bn Sukuk.